Documents obtained by CBC News show email addresses fraudulently attached to Alberta’s United Conservative Party (UCP) memberships were used to cast ballots in the party’s leadership race, which Jason Kenney won in 2017. From a sample of 49 email addresses selected by CBC News, due to suspicious domains, from a list of over 100,000 UCP members, 31 were used to cast votes in the leadership vote. CBC News has not independently verified Gill’s claims. He said the family has been visited by the RCMP, who are investigating allegations of voter fraud in the leadership race. Raj said it’s easy to target his community. “They know that most people in our community, like my parents, who have a language barrier, are not going to log into a computer and vote,” he said. He says someone from his community came to the house and asked them to sign up for the UCP. “We’re not big into politics. It’s something we kind of stay away from,” said Raj. He said the family signed up because they were asked in person. Raj said they put down their names, phone numbers and street address. Emails were also put down for some members of his family. CBC News is withholding how many family members there are in order to protect the family’s identity. “Clearly, I can say 100 per cent: We did not vote,” he said. “They tried to ask my dad some questions, and my dad was sort of scared at that point: ‘Hey, what’s going on? Did I do something? '” said Raj. “I was like, is this even a real domain?” said Raj. It’s not known how many others have been contacted by the RCMP in the course of their investigation. 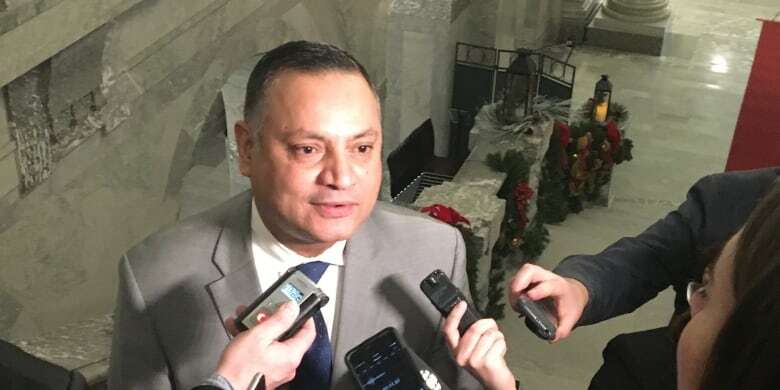 In a written statement, UCP executive director Janice Harrington said the leadership vote “followed the most stringent security protocols of any leadership race conducted in Canada,” and strenuously denied allegations of voter fraud. Harrington said Kenney won by a margin of 17,287 votes and that the party is confident in the integrity of the results. “If the email address that was supposed to send you the PIN on the file was changed or somehow manipulated by somebody else, if it went to somebody else, that would have been done long before the information came to us, because once it comes to us, that’s the address, the address that’s used to send a PIN,” he said. 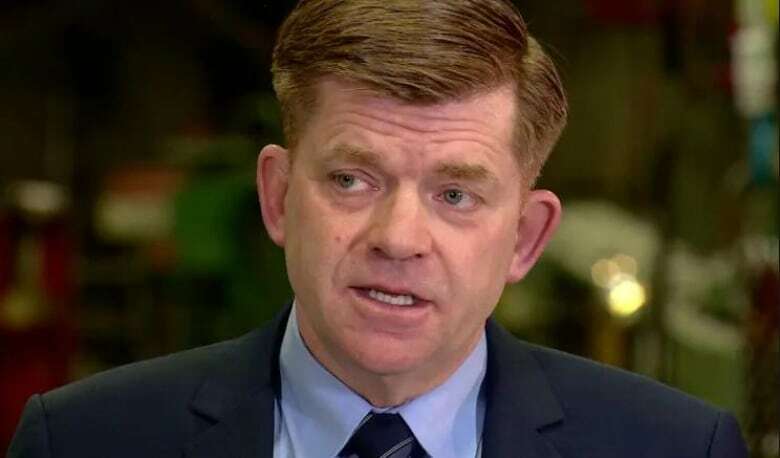 “The chances of voter fraud are so small, the chances that someone would get somebody else’s PIN is nearly impossible,” she told CBC News one day before the leadership vote, after the campaigns for UCP leadership rivals Brian Jean and Doug Schweitzer raised concerns over the process. Repeated requests for an interview by phone and by email to Dorward & Co’s Stephen Johnson, who proclaimed a clean vote the night of the UCP leadership announcement, were ignored. So was a group email to Johnson and the rest of the Dorward & Co. team listed on the company website. Intelivote’s Smith says multiple votes from one location wouldn’t necessarily raise a flag, but there is nothing to prevent or screen for the use of VPNs. He complained to the UCP leadership election committee when it was revealed Kenney’s campaign was using VPNs at voting stations established by the campaign. 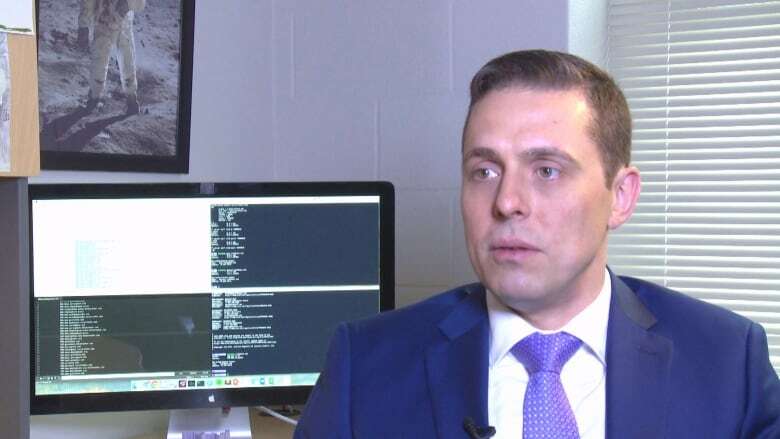 “Seeing a lot of ballots being cast under a single IP address would be something that, well, if I was running an online voting service, I’d be suspicious about,” said Aleksander Essex, an assistant professor of software engineering who specializes in cyber security of elections at Western University in Ontario..
“We have to be careful to distinguish between auditing a nominal election that’s being conducted using online voting versus unraveling the mystery that seems to be before us right now,” he said. Allegations of voter fraud aren’t the only questions swirling around the UCP leadership vote. 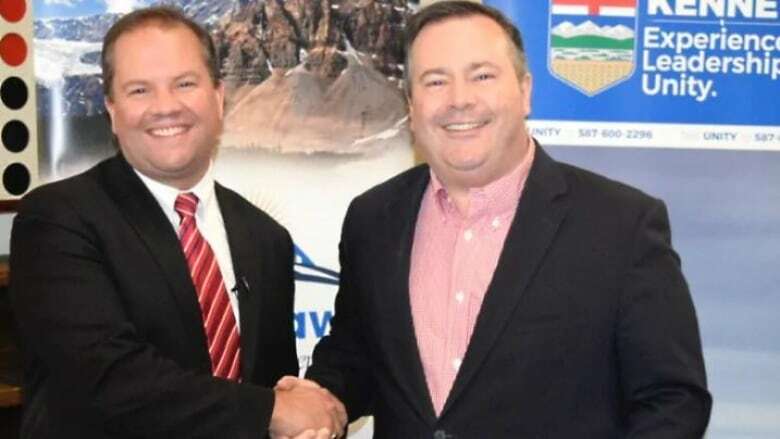 It’s also alleged leadership candidate Jeff Callaway ran for the purpose of targeting Jason Kenney’s top rival, Brian Jean, with a plan to step down before the vote and throw his support behind Kenney. Callaway’s campaign is being investigated by both the RCMP and Alberta’s election commissioner for irregular financial donations. So far, three people have been fined a total of $20,500 for donating money to Callaway’s campaign that was not their own. Callaway’s former communications manager was fined $15,000 for obstruction of an investigation.